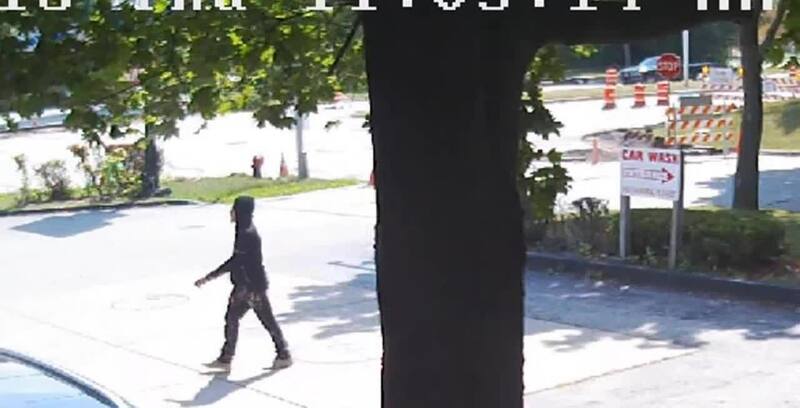 Milwaukee police are in need of your help to identify two suspects wanted for an armed robbery on N. Teutonia Avenue. According to a police report, a victim was cleaning his vehicle when he was approached by the two suspects on August 9. One suspect asked the victim several times where the keys were located as he entered the driver's side door. The victim threw his keys to the suspect and the second suspect got in the passenger seat and they fled the scene. The first suspect is described as a Hispanic male with a slim build, in his 20s, 170 lbs. and 5'8" to 5;10". He was seen wearing a black sweatshirt, dark colored pants and white tennis shoes. The second suspect is described as a black male with a slim build, 170 lbs. and 5'08" to 5'10" as well. He was last seen wearing a gray baseball cap with a red bill, red shirt with gray or white horizontal stripes, dark pants and white tennis shoes. Anyone with any information is advised to call MPD at 414-935-7360.